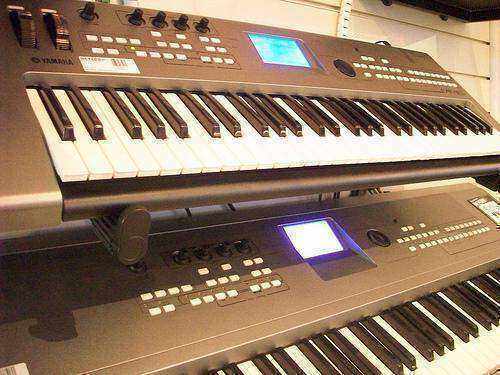 $1,000 For Sale New Yamaha Motif XS8 88-Key Keyboard. Few postings were found in your city in this category. Help out by making more postings like this in your city. Here are the closest postings in this category.